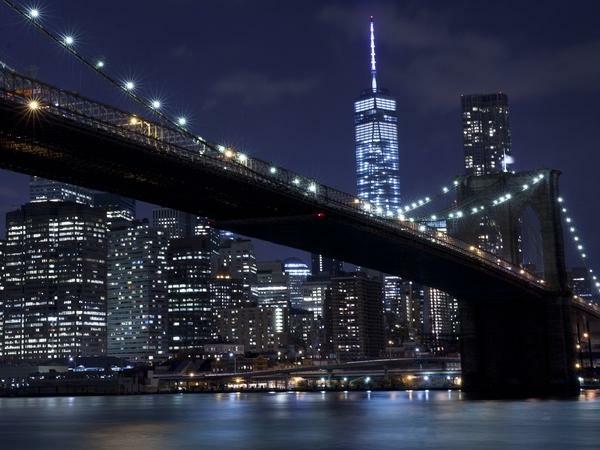 Gorgeous tour and an absolute must for those iconic night time pics of New York. Ronald is very informative about the locations and the pictures we got are spectacular!! Highly recommend! !